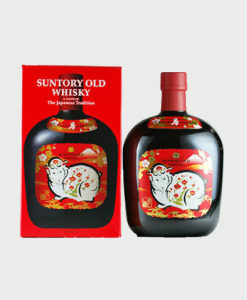 Nikka is one of the most recognizable alcoholic beverage companies in Japan; its products are on sale at every corner of the country. 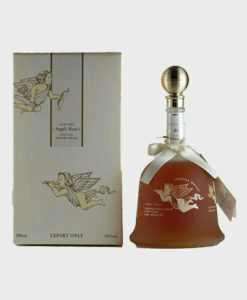 Of all its products, the White Nikka is perhaps the most recognized. 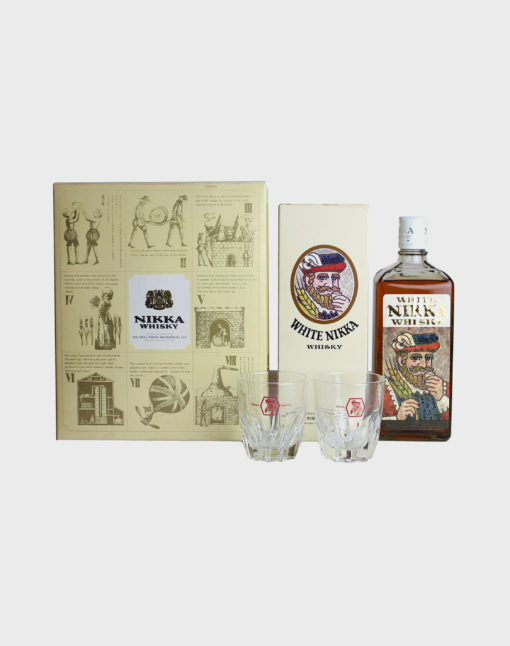 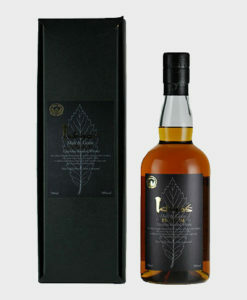 This White Nikka Whisky comes with a gift box and two glasses and is a perfect gift for all fans of Nikka whisky. 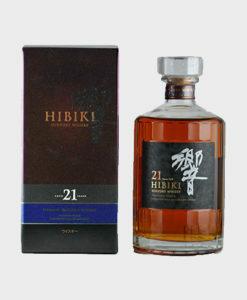 Grab it while you can and enjoy with a friend!